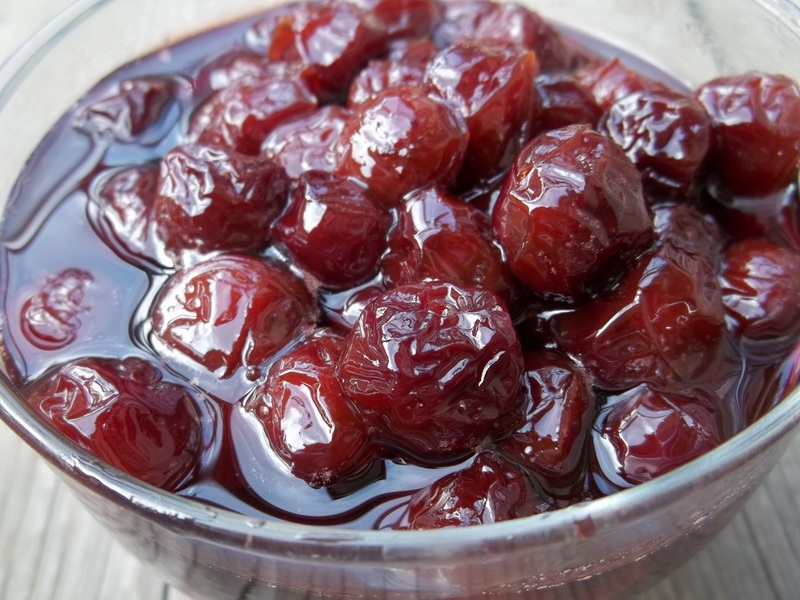 Cherry Muraba is a preserve made with cherries and sugar. 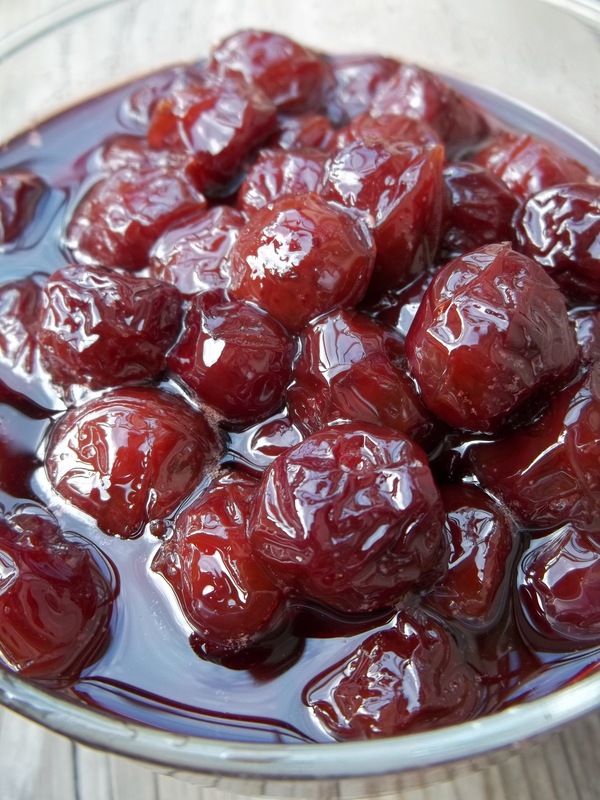 It can be eaten as a dessert or used as a jam. 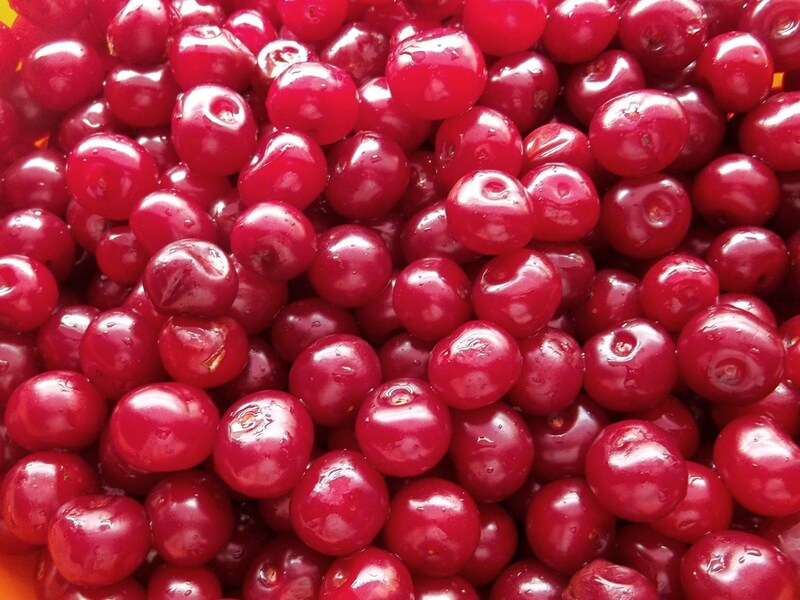 In Georgia, it is usually made in June when cherries are ripe. It can be made with or without water. 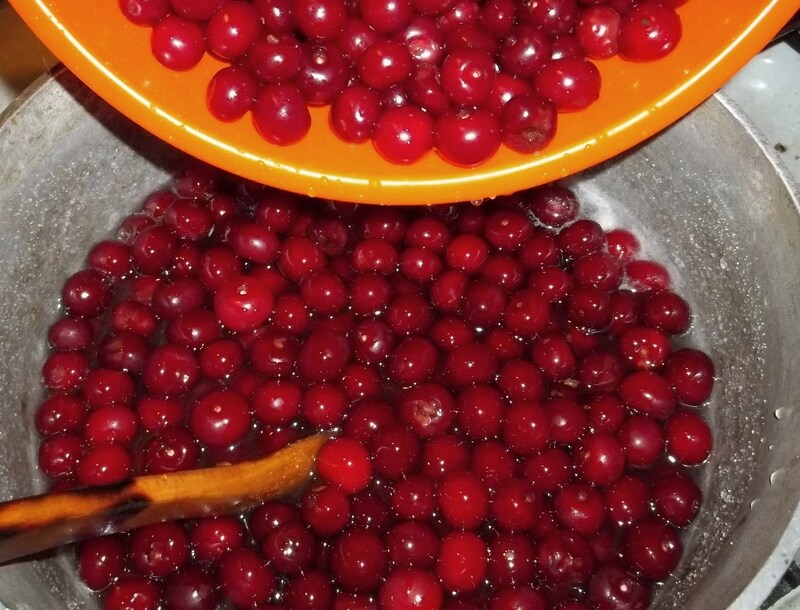 Making it without water produces a very thick muraba. 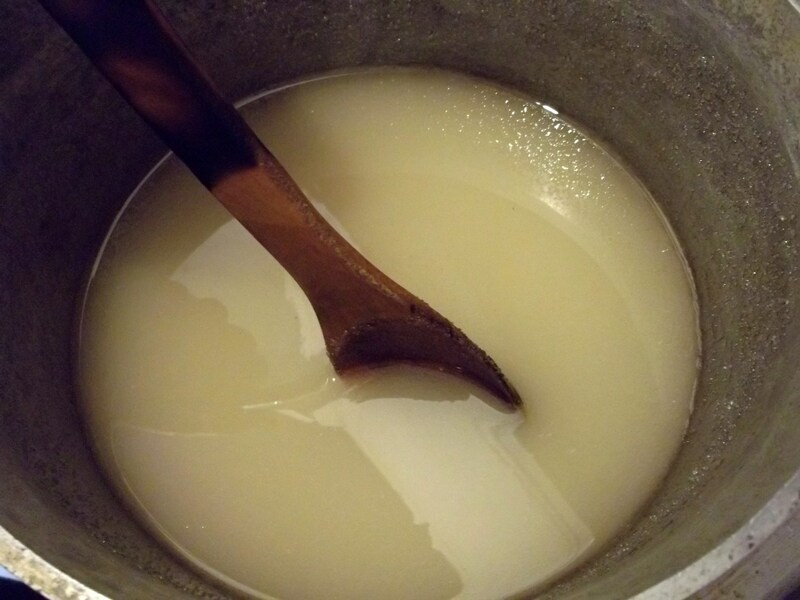 In this recipe we have made it with water. 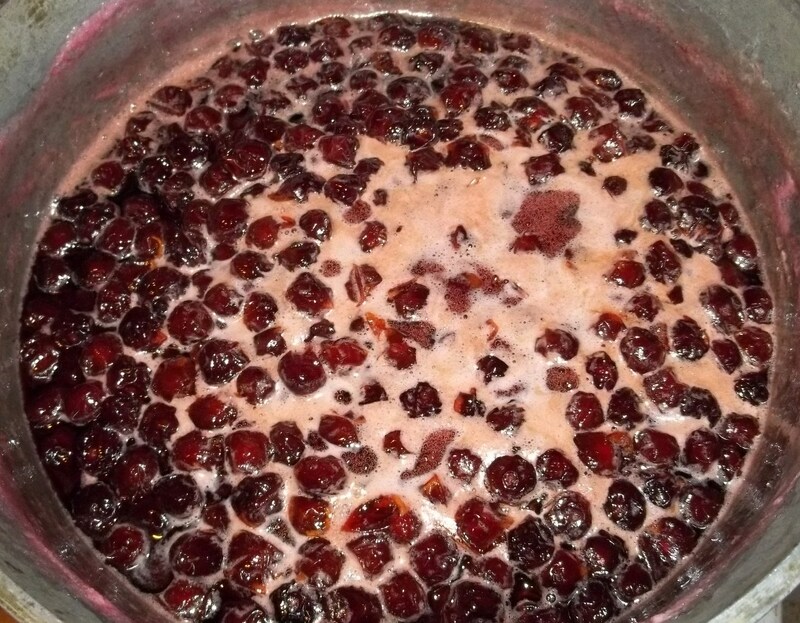 Ingredients: 2 kilos of cherries, 2 kilos of sugar and 200 ml of water (or less for a thicker muraba). 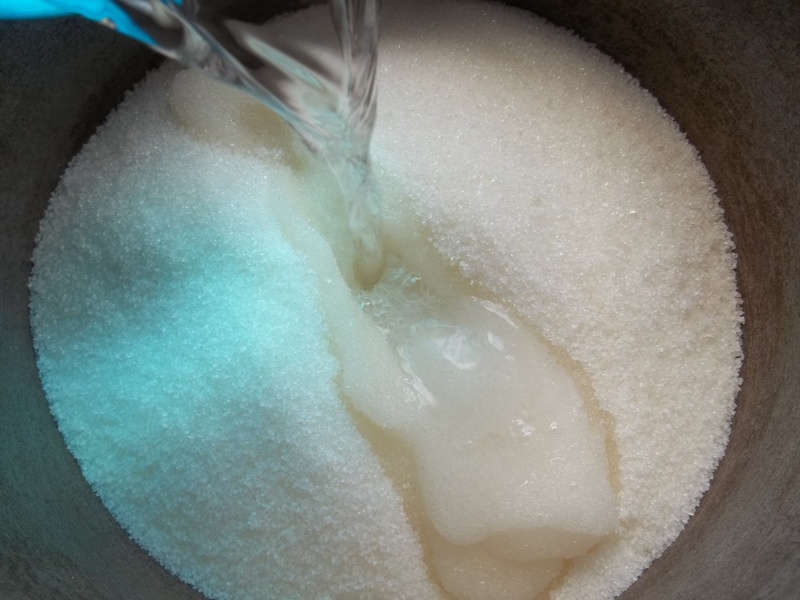 Preparation: Add the sugar to a pot. Pour in 200 ml of water.